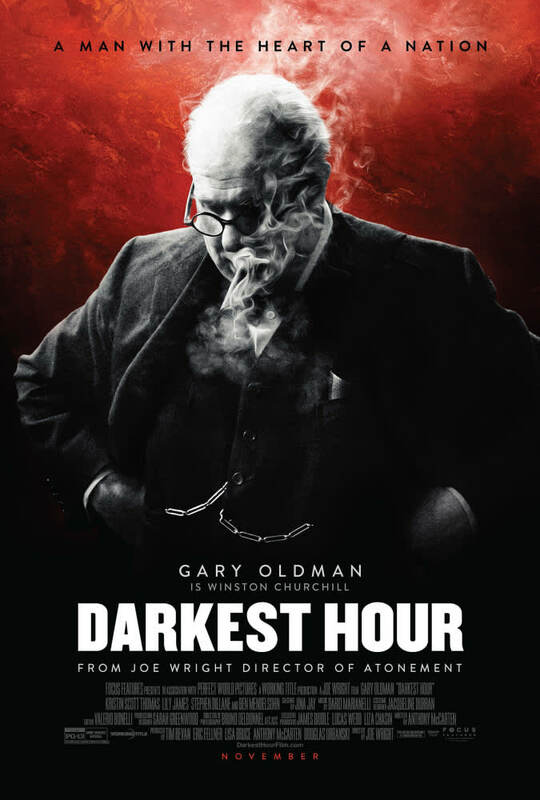 In honor of Winston Churchill's birthday we will be giving away free passes to an advance screening of Darkest Hour starring Gary Oldman (while supplies last). Stop by the bar, order a drink, and raise a glass to Winston! Be sure to see Darkest Hour when it comes out December 22nd at Theaters everywhere!